Onajite is the Chairman of Eroton Exploration & Production Company Limited and also Chairman of Midwestern Oil and Gas Plc. He is a founding partner of the Ocean & Oil/Oando Group and a former member of the Board of Union Bank of Nigeria Plc. 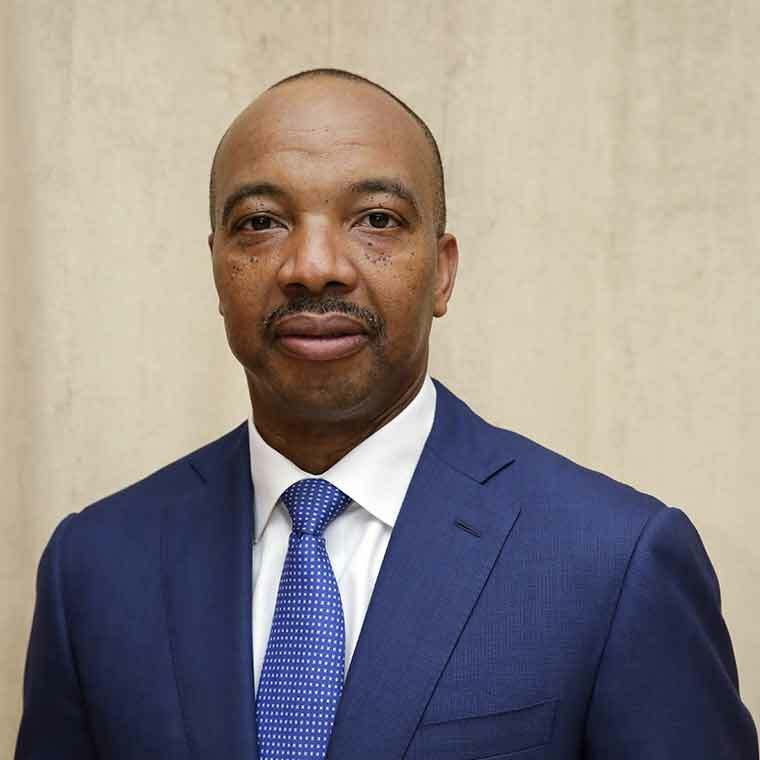 Onajite is the Group Chief Executive Officer and Group Managing Director of Notore Chemical Industries Plc, the only producer of Urea Fertiliser in Sub-Saharan Africa, including South Africa. In 2005, he assembled a team of investors to acquire the assets of the former National Fertilizer Company of Nigeria (NAFCON) and is a core investor in the consortium that includes Emerging Market Partners, a major private equity firm out of Washington, DC, U.S.A and Egyptian Fertiliser Company, now owned by the Orascom Group. He later successfully completed the largest single loan syndication of Nigerian banks at that time, when Notore raised $222 million amongst 7 Nigerian financial institutions. Prior to his return to Nigeria in 1994, Onajite worked in corporate America and has over 20 years’ experience in sales, marketing, and business development. He was appointed a member of Nigeria’s Presidential Committee on Oil and Gas in 2004 as the sole representative of the private sector. This committee was instrumental in developing the current oil and gas policy for the country. He is an active member of the Nigerian Economic Summit (Policy Formulation) Group. He is also a member of the National Technical Working Group of the Nigeria Vision 2020 and is a member of Nigeria’s President’s Agricultural Transformation Implementation Council, which was inaugurated in May 2012. Most recently, Onajite was appointed as an inaugural member of the Human Capital and Innovation Capacity Building Working Group of the National Competitiveness Council of Nigeria in 2014. Onajite graduated from the University of Benin, Nigeria in 1986, with a Bachelor′s Degree in Economics and is also an alumnus of the Harvard Business School. In 2011, he was named the inaugural winner of the Ernst & Young Entrepreneur of the Year Award in the Emerging Entrepreneur category for the West Africa region. He is an avid cricketer and served on Nigeria’s National Cricket Board. He is a keen advocate for the development of cricket in Nigeria.